Travelling the world and writing all about it! The Melbourne Magic Festival is on in Melbourne NOW – so don’t miss out on the incredible Voila- Tales of a Magical Circus. Voilà! Is the result of a brand new collaboration between magician, Lee Cohen and Circus artist, Emma Shepherd. This passionate pair of performers have started on a journey to merge their respective skills in circus and magical arts together incorporating multiple skill sets to bring you beautiful and fun performance pieces. Featuring hula hoops and bunny rabbits, Voilà! is a show for the whole family. Children and parents alike will enjoy the fun as live animals magically appear, hula hoops are skilfully swirled and twirled and two art forms come together. Marvel at the incredible circus skills and be amazed by stunning feats of magic. Voilà! is Emma and Lee’s first show together. Using their solo acts as a basis, these seasoned performers are blending their skills for your entertainment and delight. At the 2013 Melbourne Magic Festival, they invite you to join them as they embark on a new adventure together. Lee Cohen is a second generation magician. She began assisting her father in stage acts from the age of 8 and her love of the magical arts grew until she began performing her own special brand of magic. While Lee studied music from the age of 5 and has gained experience in many areas of the entertainment industry enjoying roles as a television presenter and actor, make-up artist and art director, it is magic that captured her heart. Lee has been honoured with opportunities to perform overseas in Hong Kong, Korea and South Africa and work on production teams for magic events in the USA, South Africa and here in Australia. Lee is the current President of the Australian Institute of Magic and sits on the executive board of the FISM (Federation of International Magic Societies). Lee is passionate about teaching and encouraging young people in the art of Magic. Emma fell in love and has been chasing her obsession of becoming a circus artist since the age of nine. 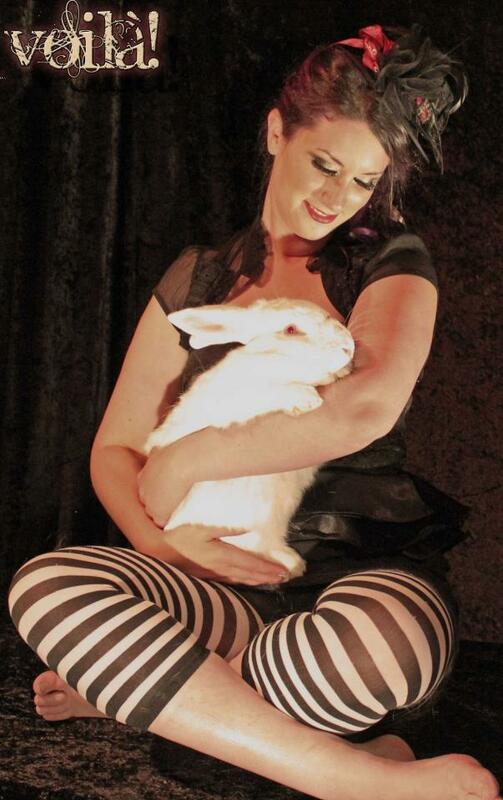 Emma began her career as a performer for the much-loved youth troupe, Flipside Circus. 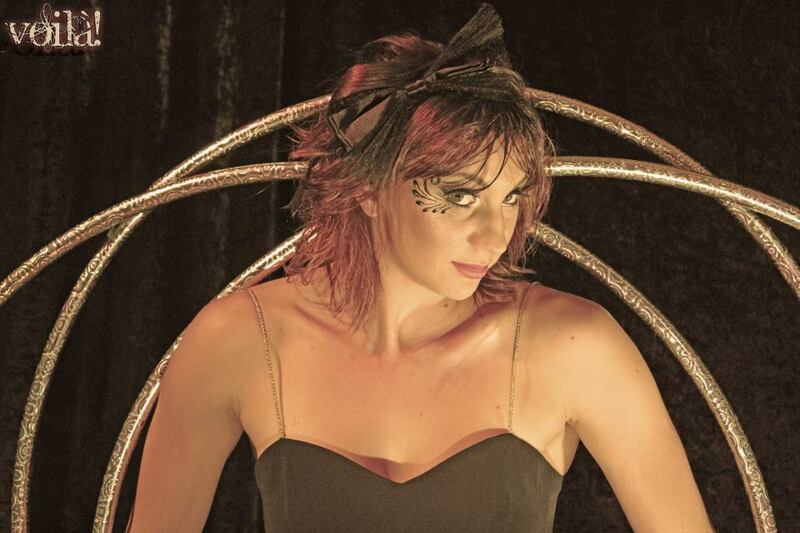 After years of acquiring a large variety of skills including various aerial apparatuses, hula hoops and tumbling, together with an impressive performing repertoire, she left Brisbane in order to pursue her passion for circus. Graduating from the the National Institute of Circus Arts in 2011 with specialty skills such as aerial net, hula hoops, hoop diving and general acrobatics, she was then chosen to perform as part of the 2012 Olympic Games in London. Emma hopes to pursue her lifelong dream of impressing and entertaining audiences around the globe. Together Emma and Lee are excited to bring you Voilà! NORTHERN TERRITORY WITH WAYOUTBACK: ADVENTURE SAFARIS OF AUSTRALIA! I am not positive where you are getting your information, but good topic. This is a traditional #Easter lunch right?! My laksa and roti from @8street_official at #HarbourTown. Best addition to centre! #GoldCoastlife. Enter your email address to subscribe to this blog and receive Lovelly notifications of new posts by email.